Comfort Inn Moncton Magnetic Hill Make your day hotel stay enjoyable and comfortable by booking your day stay at Comfort Inn Moncton Magnetic Hill. 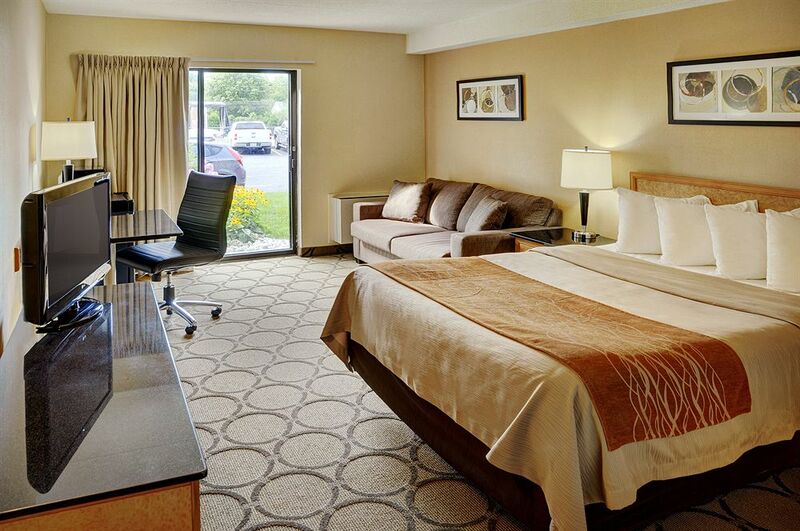 Simplify your next day stay by indulging in a daycation at the Comfort Inn Moncton Magnetic Hill. 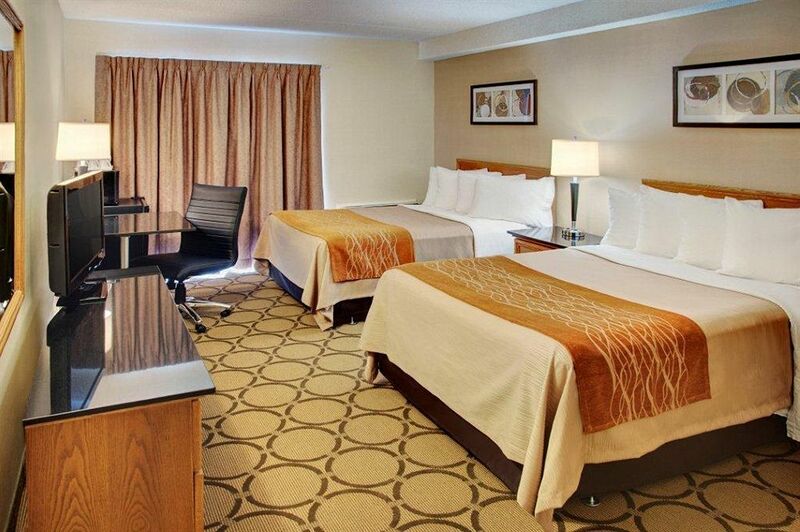 You'll be treated to traditional guest rooms with contemporary decorative touches. 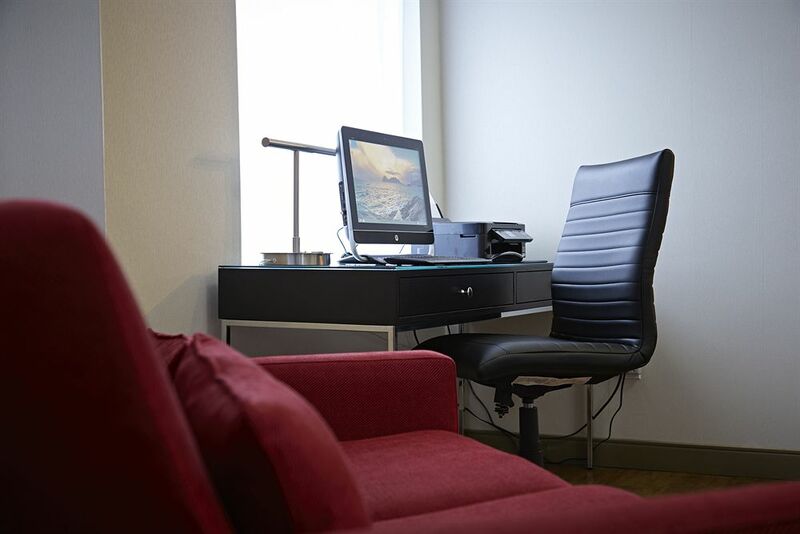 A friendly staff will ensure that your daystay is as smooth and comfortable as possible. 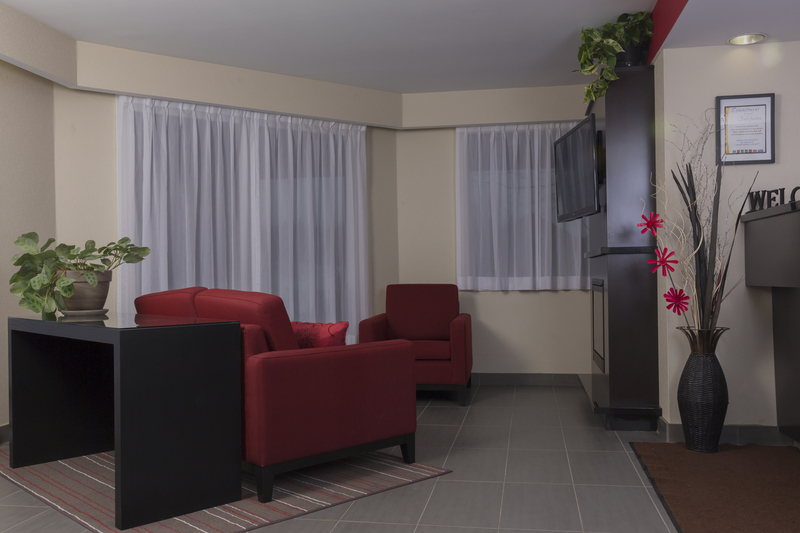 Staying at the Comfort Inn is the perfect way to experience the best parts of Moncton. 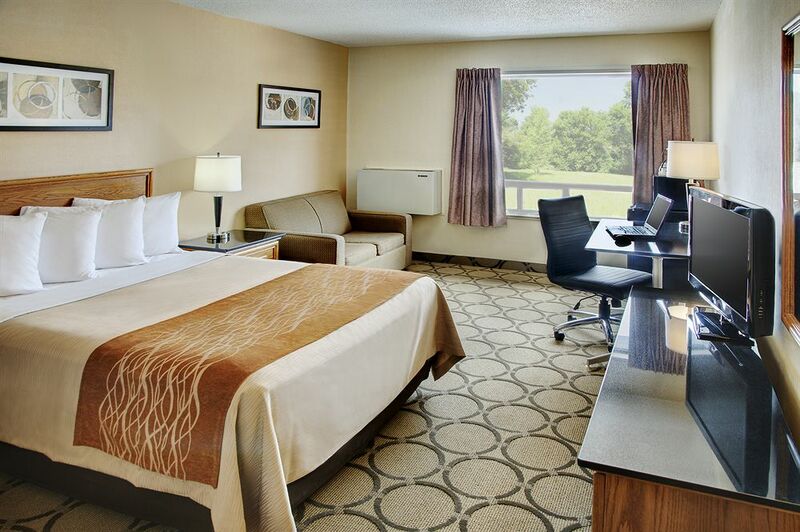 Take advantage of the convenient location of the hotel with easy access to an assortment of the best dining and shopping in the area. 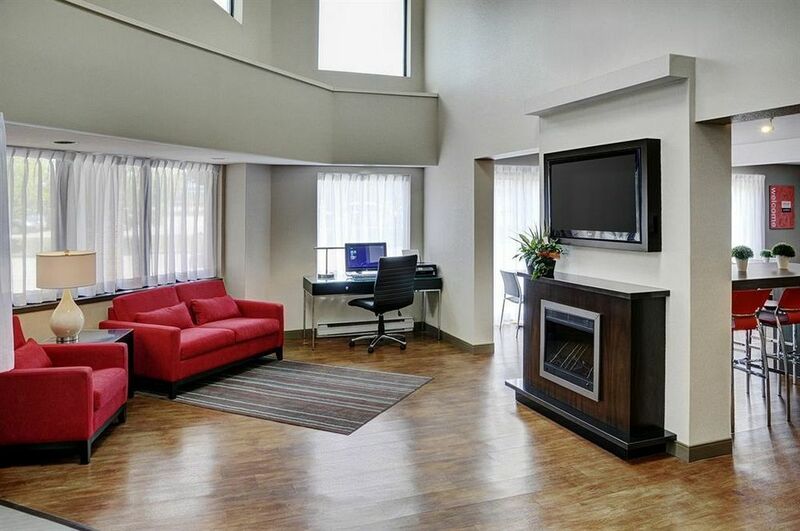 Enjoy a day in Moncton by booking your next daycation with HotelsByDay today! Moncton Coliseum – This multi purpose facility has hosted every type of event from concerts to record breaking sports event. 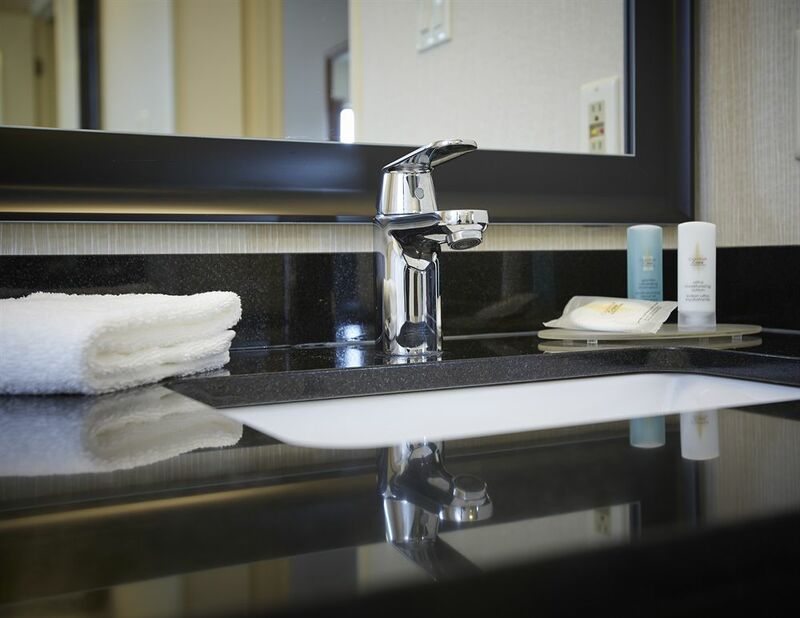 Make sure to look into what will be featured during your daycation and pencil it into your daystay itinerary. Casino New Brunswick – Test your luck at this local gaming paradise. This larger venue hosts concerts, but is widely recognized for its large selection of games. Indulge in some great food and give the slots a spin during your daycation. Magic Mountain Water Park – With activities for people of all ages, the largest man-made tourist attraction in Atlantic Canada never disappoints. Easily accessible from the hotel, the water park serves guests unbeatable thrills and adventures. 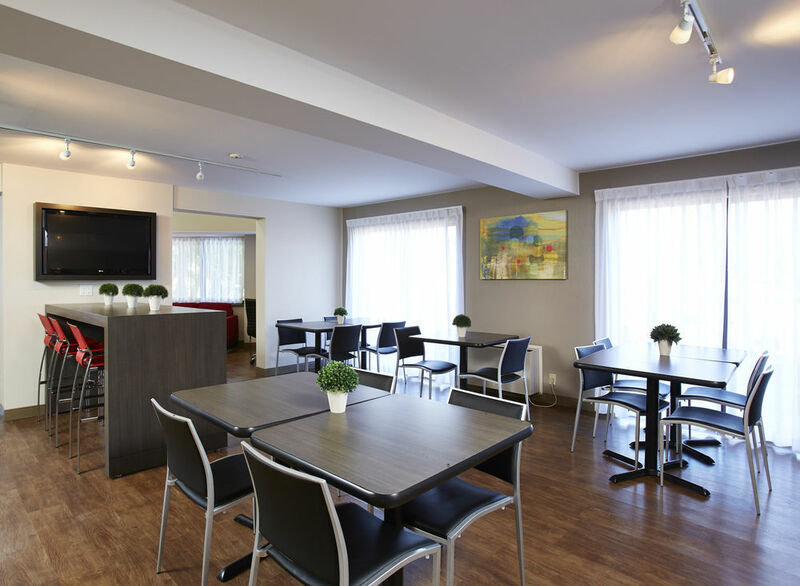 VIA Rail Station - Traveling across Canada is made easy by staying at this hotel with fast access to the Moncton VIA rail station. 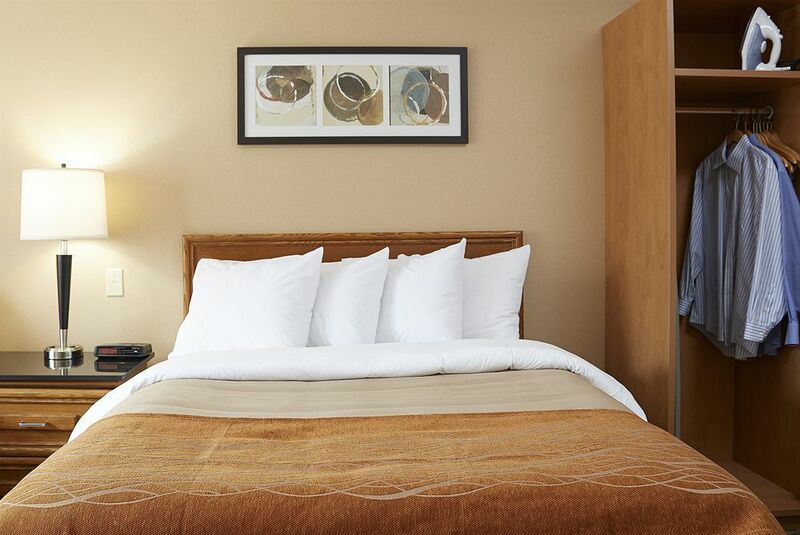 At the Comfort Inn Moncton, Canada is your oyster! Pet Friendly - Skip the kennel or dog-sitter. 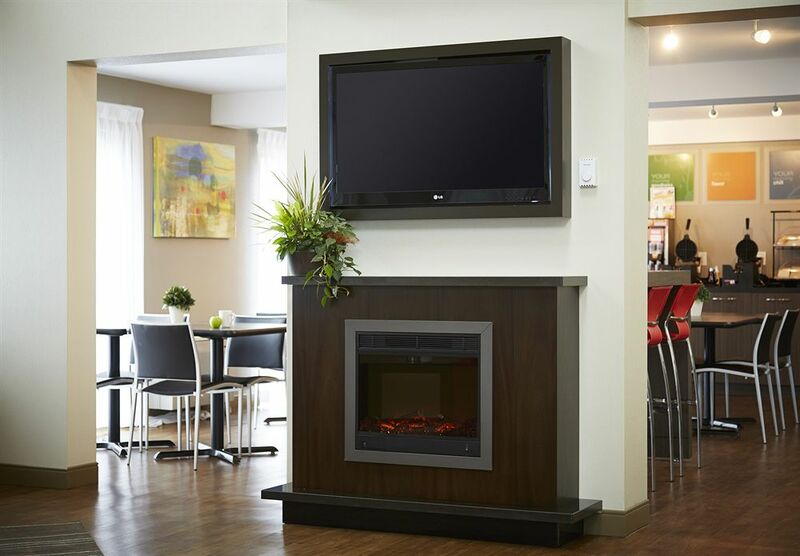 Pets are welcome at the Comfort Inn Moncton Magnetic Hill.